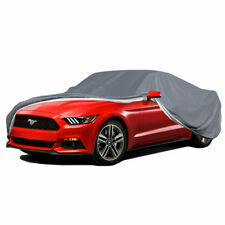 Motor Trend 4-Layer 4-Season Deluxe Car Cover for Van SUVs up to 200"
It features?. 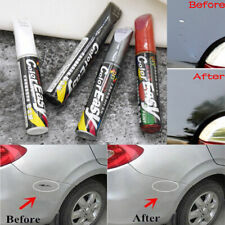 5 combined layers of superior protection for your car. Layer 3 - Protective supporting layer(Layer 1 2 3 is robustly bonded with a high level of adhesion). Layer 1 - A Heavy Duty Outer Layer. 2 PC PU Leather 3D Full Surround Car Seat Protector Seat Cover Accessories Beige. Material: 3D Soft PU leather with Sponge double layer composite. High quality PU leather, comfortable breathable. Not fit models: Especially small cars, the seat chair of big arc and luxury front seat retractable car model. 5 layer fabric is fleece lined to protect fine automotive finishes. It is specifically designed for the auto enthusiast to provide ultimate protection in automotive covering and is BEST-KNOWN for outdoor and indoor covers of all types. 2002 Suzuki XL7 2.7L V6. 2005 Suzuki XL7 2.7L V6. 2006 Suzuki XL7 2.7L V6. 2003 Suzuki XL7 2.7L V6. 2004 Suzuki XL7 2.7L V6. Ensure Proper FitTo confirm that this part fits your vehicle, enter your vehicle's Year, Make, Model, Trim and Engine in the Compatibility Table. 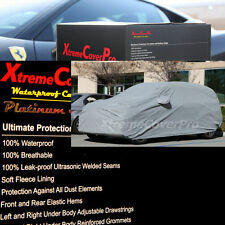 3.5 out of 5 stars - XL Car Cover MAX Auto Protection Dust Scratch Fade Dirt Indoor Protector 204"
7 product ratings7 product ratings - XL Car Cover MAX Auto Protection Dust Scratch Fade Dirt Indoor Protector 204"
Our 100% Waterproof Car Cover will provide all year round protection to your car. All Weather indoor and outdoor protection: Our high-quality outdoor car cover is waterproof, breathable and provides a great protection from: snow, rain, dust, dirt, mold, mildew, sun. Feel Free To Ask Any qustions You May Have And We Will Be More Than Happy To Help You. 1 Year Warranty. Mirror Pockets. Left And Right Adjustable drawstrings. Front And Rear Elastic Hems. This cover is custom fitted for the2001-2006 Suzuki Grand Vitara XL7 with Roof Rack and Spare Tire. Material: This custom cover is made from our Stormweave fabric. This material is 4 layers and protects against harmful UV rays and is water resistant. 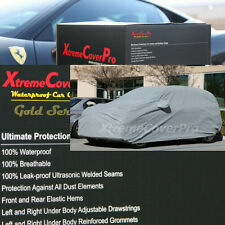 Our 100% Waterproof Car Cover will provide all year round protection to your car. 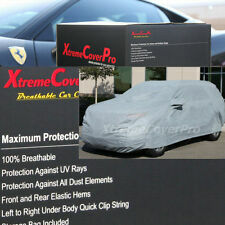 -Made to handle the worst weather conditions, our car cover is the best way for storing your car. All Weather indoor and outdoor protection: Our high-quality outdoor car cover is waterproof, breathable and provides a great protection from: snow, rain, dust, dirt, mold, mildew, sun. 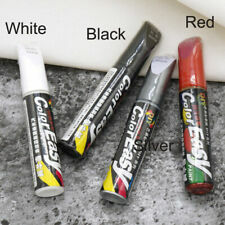 1 x Car Windshield Snow Cover with Mirror Protect. 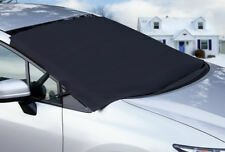 Easy to Install, simply place the cover on your vehicle's windshield. 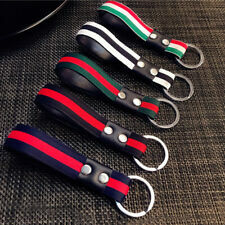 Multipurpose in your daily life, fit for outdoors and car. the problem for you in the quickest way.